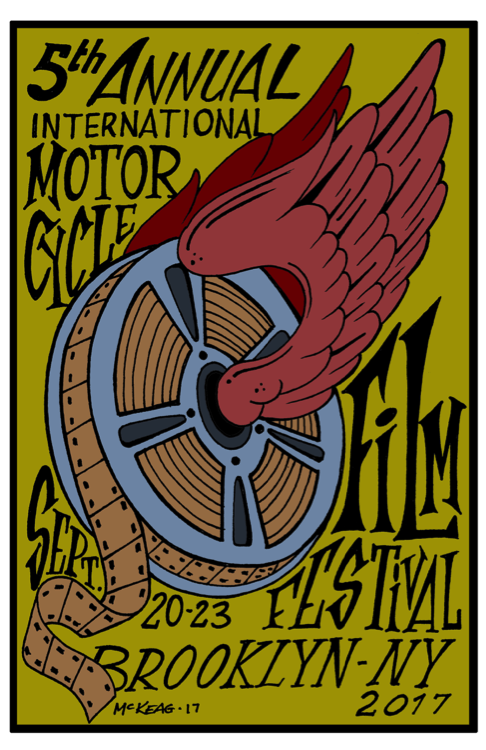 Q: Please tell us what your inspiration was behind this year’s Motorcycle Film Festival Poster. Q: What are your earliest memories of motorcycles? How does your passion for Motorcycles influence your artwork? A: My earliest memories are when I was maybe 5 years of age (1972), maybe earlier. My Dad would set me on the tank of his 1965 Panhead and we would go for a ride. Eventually he added a sidecar to the bike and I found myself growing up in this. As a kid, I spent time on the neighbor’s minibikes, dirt bikes and three-wheelers. At a very early age, the art of David Mann affected me profoundly and my life has been influenced by art and motorbikes ever since. A: My day usually starts between 5 and 6 a.m. I do my morning chores of opening up the house, making coffee, tending to our bulldog Royce’s needs, watering the garden, etc. I move to our dining room table, which is and has always been my drawing table. 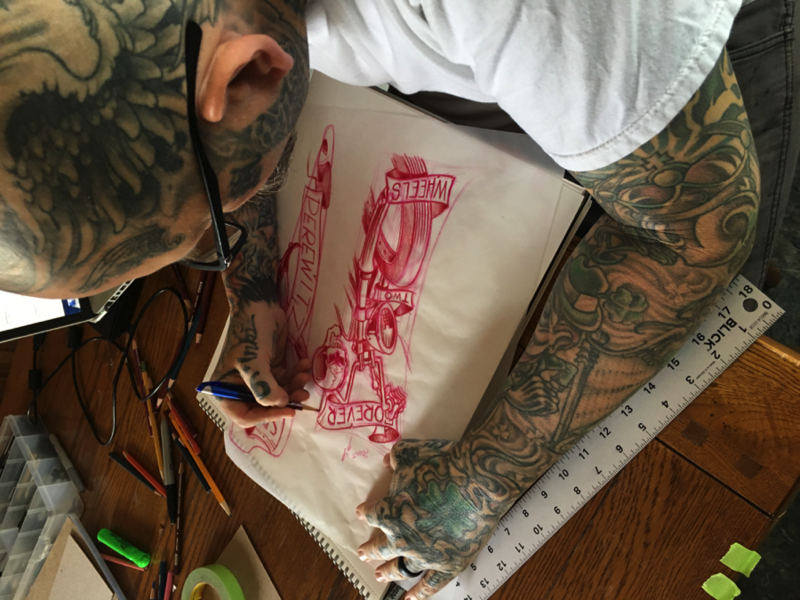 It is completely covered with pens, pencils, paper, tracing paper, light table, etc… I usually create one or two morning sketches, dedicated to the world of motorbikes and or hot rods. By the time the hour of 8 a.m., I spend some time with my wife, visiting, discussing the day and having more coffee. From here, I will move to my paint studio downstairs and work on current projects until about 10 a.m. I then head into my tattoo studio, where I tattoo from usually 11 am until 5 pm. I then return home, where I spend more time with my wife, before returning to my basement studio to paint. I typically surface from the basement around 10 pm, where I try to knock out another pencil sketch for the day. Depending on the day, I try to close my eyes around the midnight our. Sometimes earlier, sometimes later. Q: What would you say your “style” of art is? A: If I had to label my style of art, I would say it is a warped perspective of traditional art, based on perspective, culture and history. 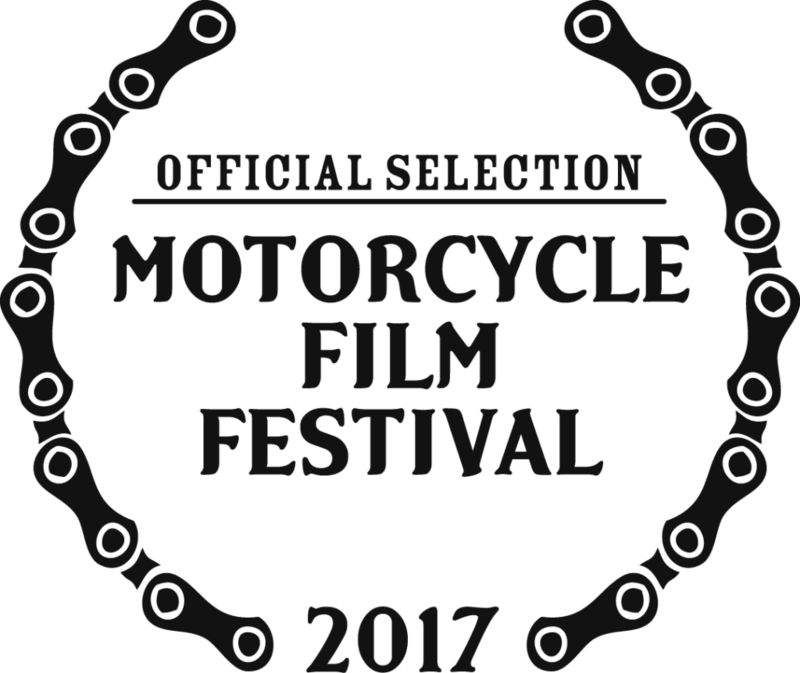 Q: What is your personal favorite motorcycle film? Why? A: Oh that’s so not a fair question…ha-ha…I like several movies for several reasons. “The Wild Angels” for wanting their freedom to ride their machine. “The Rebel Rousers” for the culture and style, “Every which way but Loose” and “Any which way you Can” for the vintage bikes of The Black Widows and for how goofy they were, to “Beyond the Law”, “The Babysitter” and many more for little detailed reasons. Q: Tell us about your bikes, and which one is your favorite? 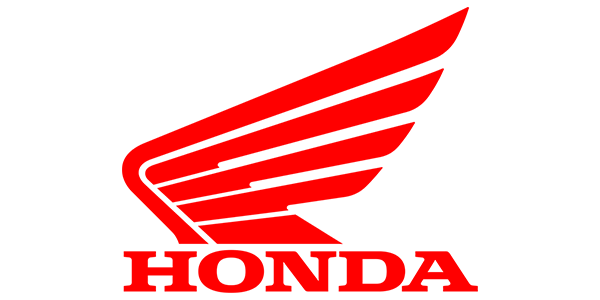 A: I. Have several motorbikes. All of them are Harley based. 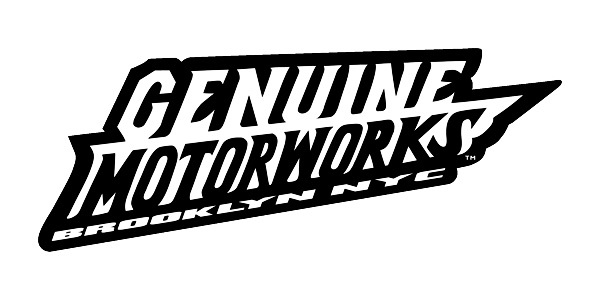 Choppers, bobbers, flat track racers and stock. I’ve been collecting original parts for my 1950 panhead for about 3 years. I share a stock 1967 Harley with my Dad. It’s most likely my favorite, as that is the year I was born and I bought that for him as a Father’s Day gift a few years back, the year he turned 67. Q: What’s your favorite annual motorcycle event? A: I enjoy Sturgis, simply for the fact that my wife and I get to see friends from all over the globe that we haven’t seen in a year’s time. 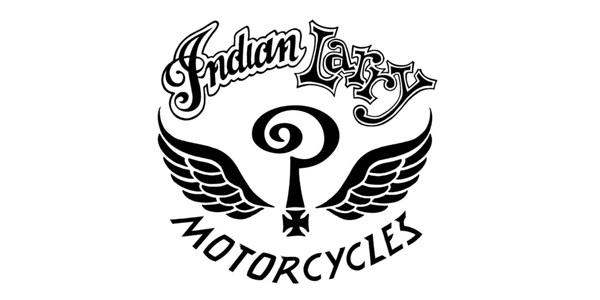 That being said, the smaller motorcycle events are probably my favorite, as they are tucked away in beautiful little spot all over the globe, that know one knows about. After many years, that event gets bigger, too many people show up and we focus on another small event that is just coming up. Q: What inspires you and keeps you creating? A: My brain is always thinking, even when I sleep, I am memorizing ideas that I want to create. My wife inspires me and is the reason I keep pushing myself everyday to become a better artist and person. Q: Do you have a favorite quote about motorcycles or riding? Q: Words you live by? Q: What’s to come for Darren McKeag? A: Hopefully, accepting bigger art projects for more people, while navigating the globe with my wife Missy.